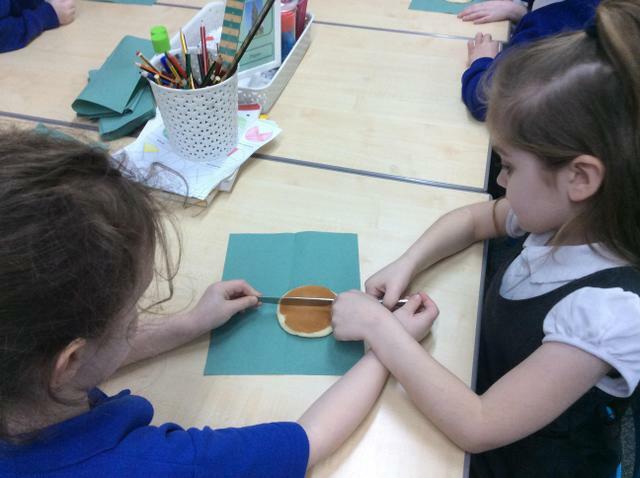 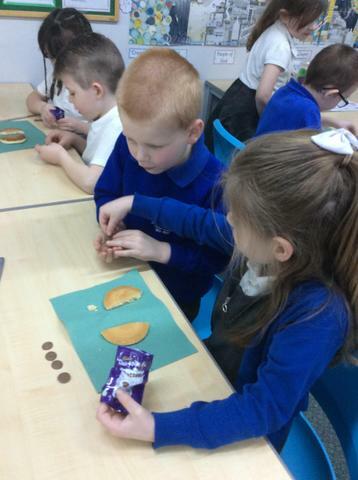 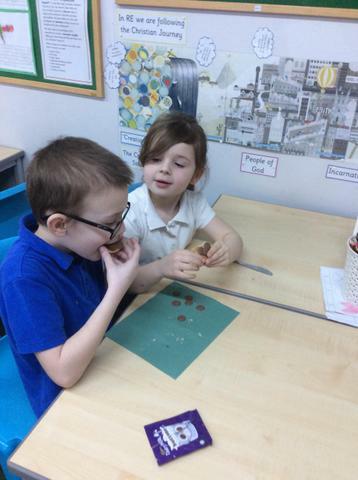 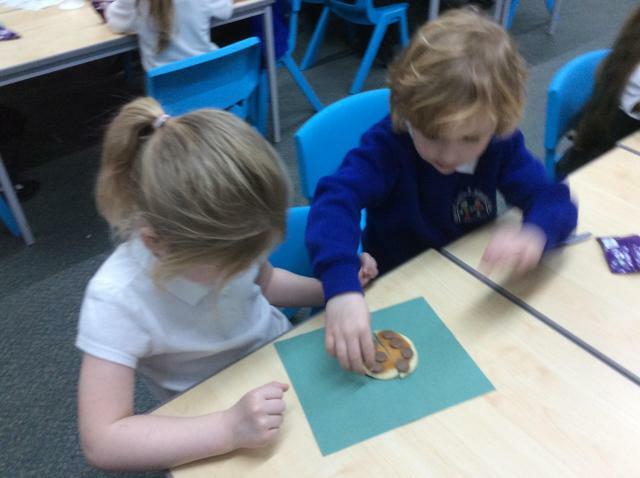 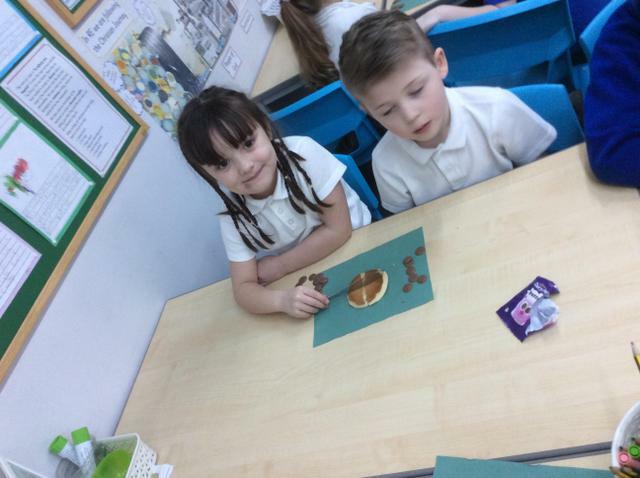 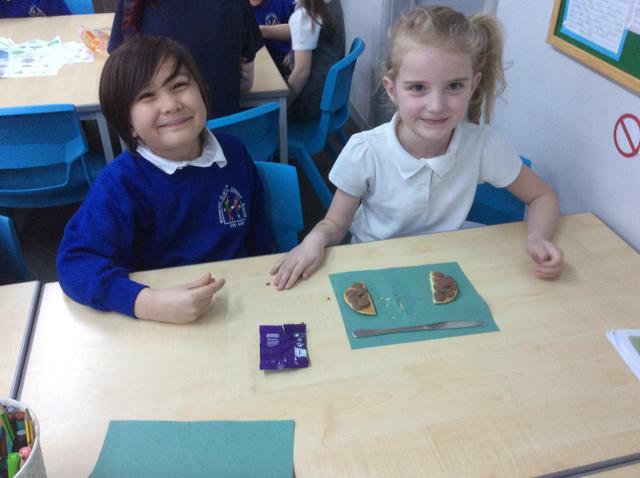 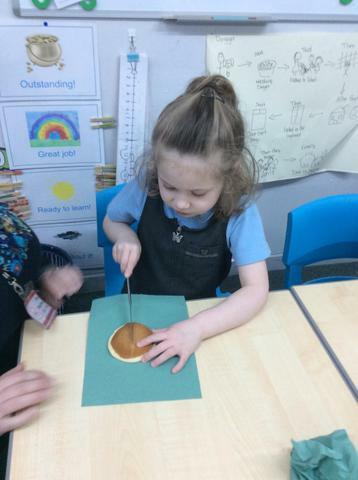 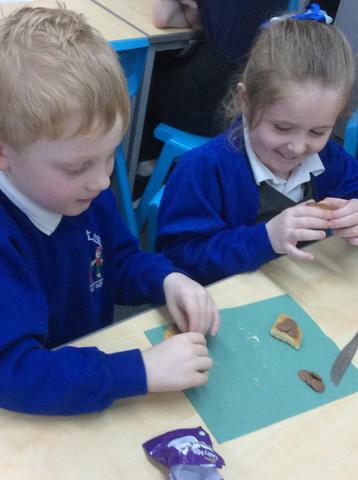 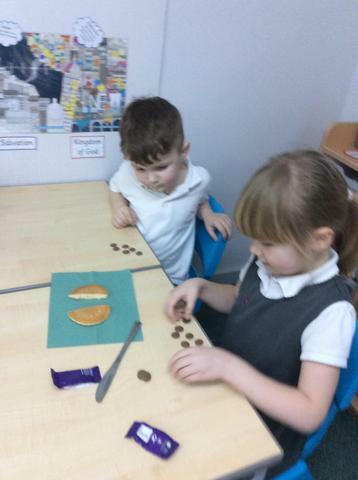 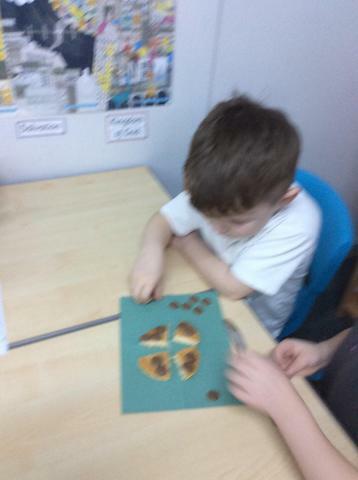 The children thoroughly enjoyed using pancakes and chocolate buttons in our maths lesson. 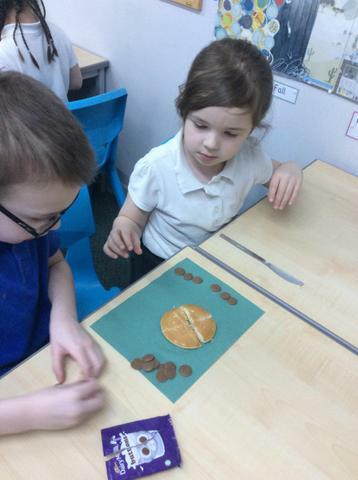 We have recently been exploring halving and quartering of both shapes and amounts. 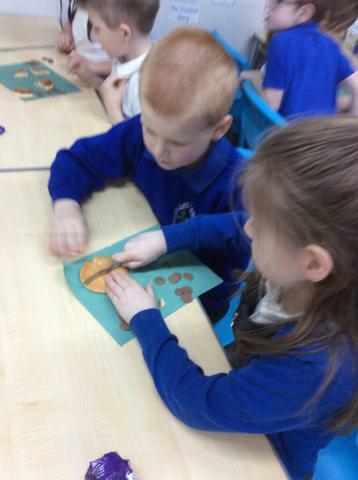 Today’s lesson gave the children the opportunity to embed these skills through a hands on approach. 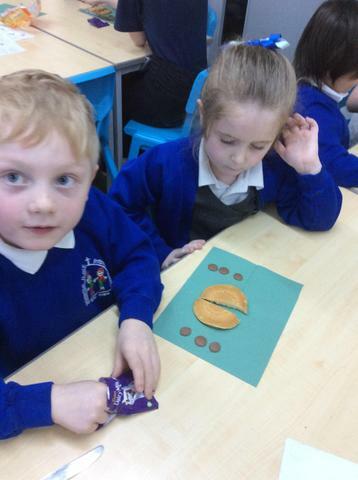 They did counting, problem solving and and reasoning through this activity. 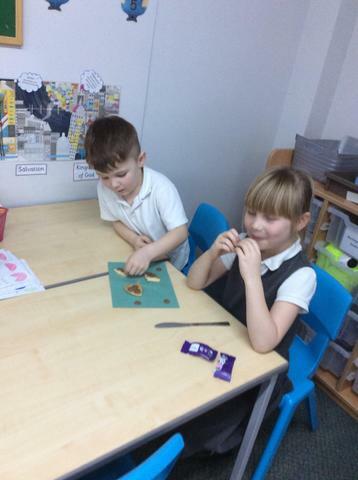 The children worked really well together showing great teamwork skills, they even got to share the pancakes at the end and eat them :).